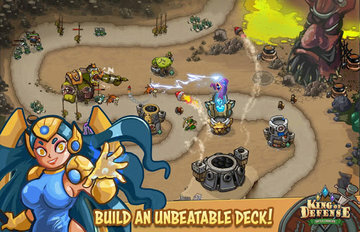 Tower defense strategy In this game, the border of the kingdom was broken by monsters and now you have nothing to do but pick up a weapon and call upon brave heroes to protect the kingdom. 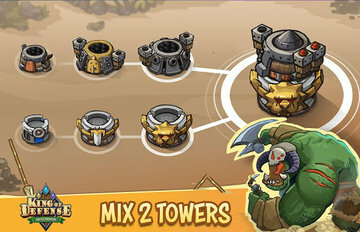 Combine and combine different turrets and gradually improve your combat tactics. 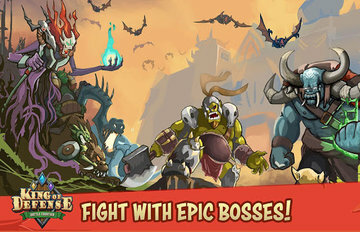 Pump your weapons and heroes and develop new battle tactics. 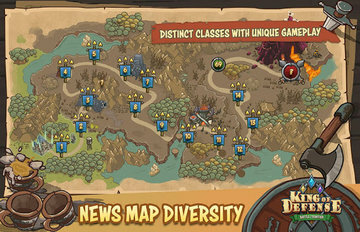 Navigate through various locations such as the desert, jungle and snow-covered valleys.